Crawfordville, GA – Eulalia “Lallie” Pate Durham went to her forever home on October 16, 2018. She was born on October 5, 1928 to Rubye Alethia Scott Pate and Boyce Felts Pate. Being the baby of the family she is the last of her siblings. Lallie is the widow of Rastus Durham, died October 8, 1980. Rastus and Lallie Durham had a son, Wesley Scott who died shortly after birth. He died December 3, 1947. She is survived by her daughter Wanda Joan Durham Holden and Dr. Gregory Brian Holden, son-in-law. Her granddaughters, Andrea Dawn Holden Riedlinger (Craig) and Julie Martha Holden Sanders (Andrew) called her “Grandmama”. Lallie has four great-grandchildren. A native of Taliaferro County, Lallie graduated from Alexander Stephens Institute in 1945. She married Rastus Durham, the love of her life, after his return from World War II. Their wedding ceremony took place on September 6, 1946 at the Methodist parsonage in Norwood, Georgia. They made their home in Crawfordville, Georgia. 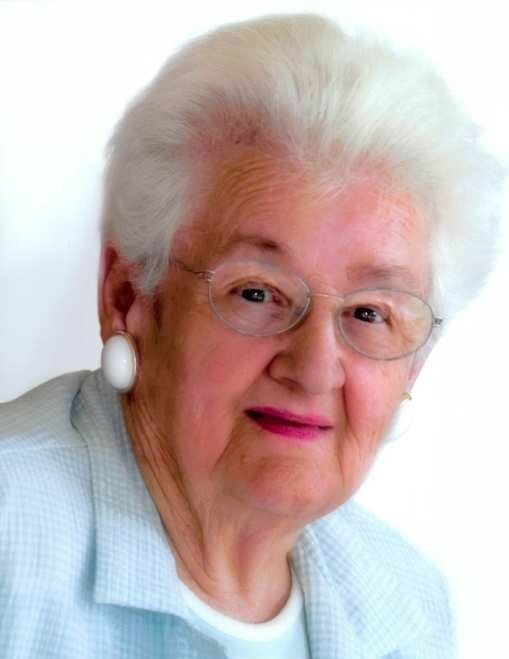 A devoted wife and mother, Lallie enjoyed homemaking, cooking, gardening, and reading. She worked as a paraprofessional in Greene County and Taliaferro County school systems. After her retirement she travelled abroad and went on many group excursions throughout the United States. For many years she participated in Relay For Life. At the time of her death she was the oldest member of Crawfordville Baptist Church. Her dedication to her church and love of God showed in her service to others. Lallie will be missed by family and friends. Graveside services will be held at 11:00 a.m., Thursday, October 18, 2018 in the Raytown Methodist Community Cemetery with Rev. John Autry officiating. Memorial donations may be made to the Raytown Cemetery Trust %Ms. Gloria Rhodes, 400 East Robert Toombs Ave., Washington, GA 30673 or for plants and upkeep of The Wanda D. Holden Prayer Garden of Crawfordville Baptist Church %Mrs. Sandra Green, P.O. Box 202, Crawfordville, GA 30631. Beggs Funeral Home, 799 Cobbham Rd., Thomson, Georgia is honored to serve the Durham family.